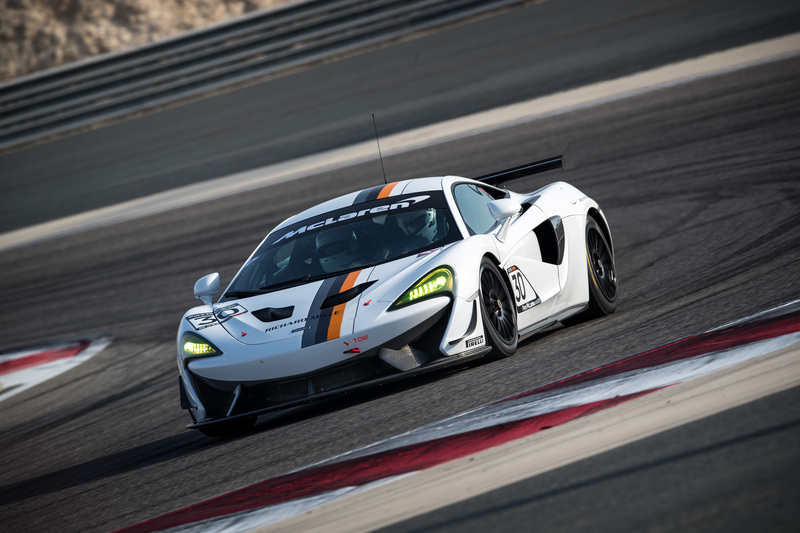 Look out, McLaren and Forza fans- it’s time to raise your racing game. McLaren Beverly Hills is excited to announce that from now until October 2nd, guests are invited to experience Forza Horizon 4 at the McLaren Beverly Hills showroom. Those who play the Forza Horizon 4 demo at McLaren Beverly Hills will be entered into the Forza Horizon 4 Demo Sweepstakes, with a chance to win a driving experience with Pure McLaren. 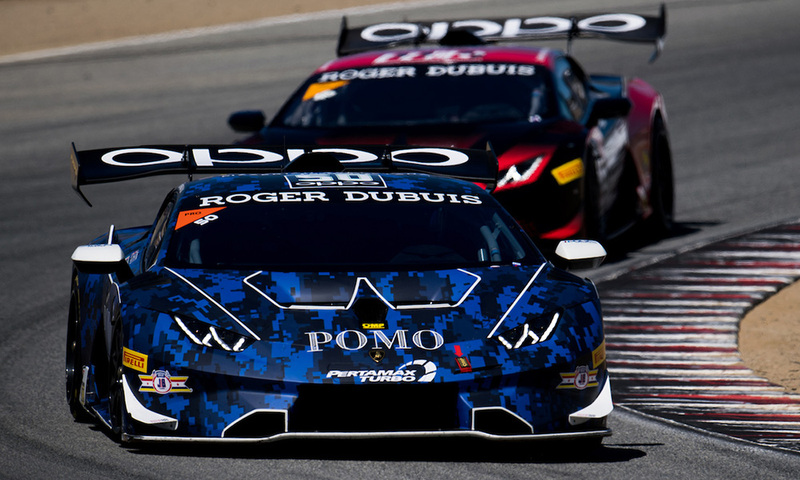 Congratulations to Lamborghini Beverly Hills’ Edoardo Piscopo and Taylor Proto for their win at Lamborghini Super Trofeo North America Race 1 at WeatherTech Raceway Laguna Seca on Saturday, September 8th. 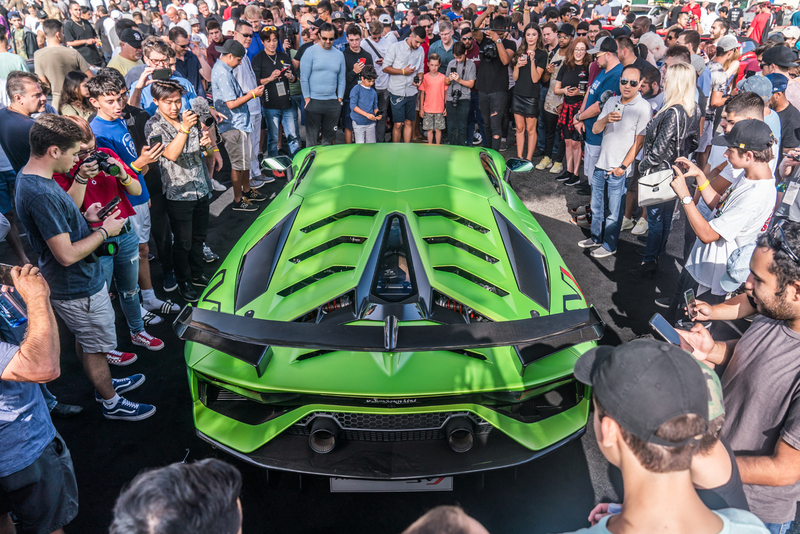 Sunset GT, Southern California’s most anticipated cars and coffee event, is back from summer break. Last week in Beverly Hills, O’Gara Coach celebrated the launch of the Rolls-Royce Cullinan with an exquisite unveiling party at celebrity trainer Gunnar Peterson’s home. Guests from a variety of industries gathered outdoors beneath an array of purple and blue lights, a palpable excitement in the air as they awaited Cullinan’s reveal. After all, in experiencing the debut of the Rolls-Royce of SUV’s, guests weren’t simply watching an unveiling, but partaking in a piece of automotive history. 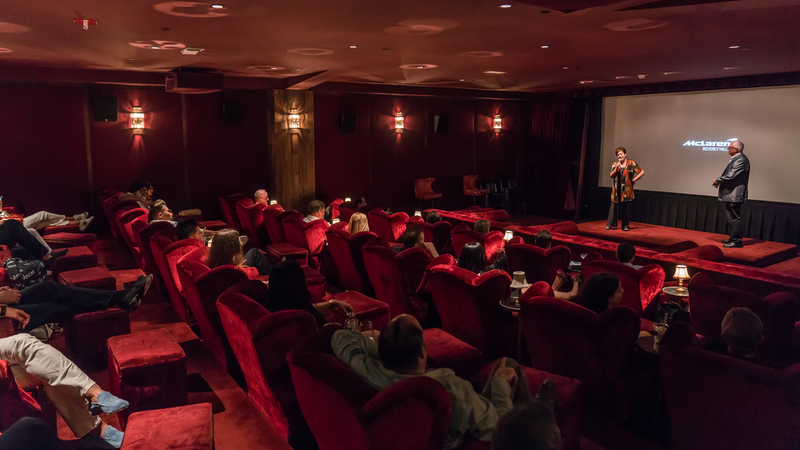 Everyone loves a movie night, and at McLaren Beverly Hills, we wanted to take the movie-going experience to the next level for our private screening of “McLaren.” The documentary provided a glimpse into the legacy of Bruce McLaren, his F1 racing career and personal life. We were privileged to have Amanda McLaren, Bruce’s only child, as our host for the evening! 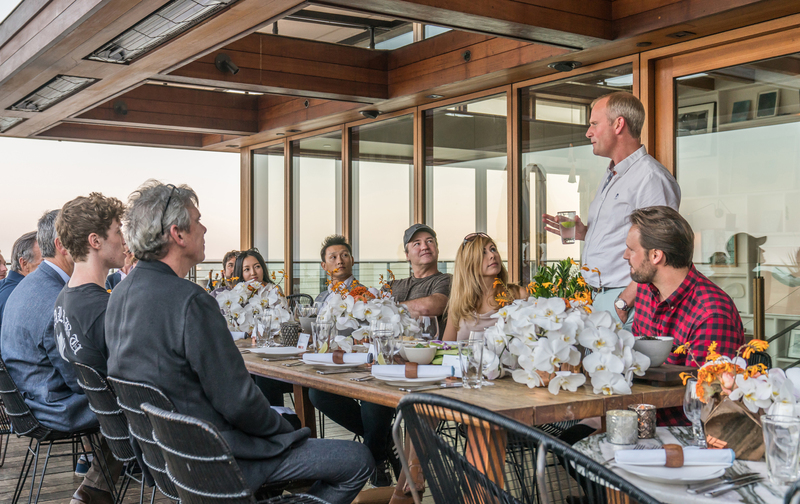 This August, McLaren Beverly Hills hosted a two-dinner series in Malibu with McLaren Automotive CEO Mike Flewitt, as well as James Banks and Ansar Ali of McLaren Special Operations.